Ivory Tip Fencing is a family owned business that takes great pride in our work and the way treat our clients. 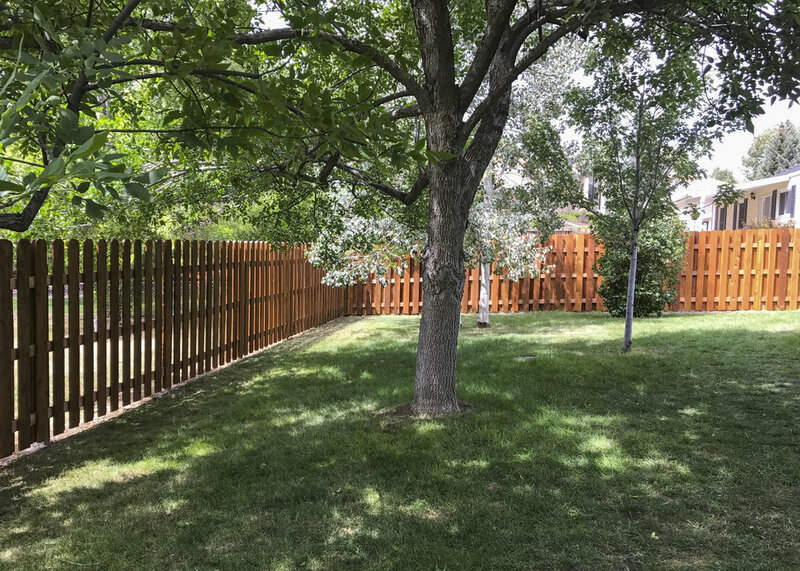 Owner, Tony Bohrer, has a long standing reputation for excellence in the fencing industry, business community and has a team of fencing pros that can tackle any job. Our customers keep coming back and refer us to their friends and family. We work hard to please our clients, and also to support the local community by doing our best to purchase our materials and supplies from other local businesses.